This book was first published by The Columba Press, Blackrock, Co Dublin, Ireland, in 1999. 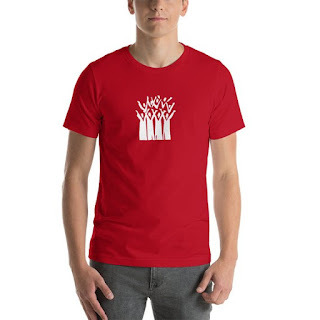 It was commissioned by the Advisory Committee on Church Music, 1999, who are the copyright holders, to provide Irish parishes with a body of music to support wider celebrations during the Year 2000 Jubilee. 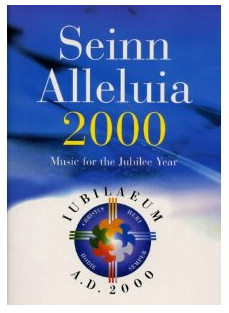 There are 53 individual items (hymns, psalms and items of service music): 39 are in English, 5 in Latin, 2 in a mixture, and seven in Irish / as Gaelige: Despite the title, this book does not include the Irish-language acclamation "Seinn Alleluia". There is an introduction by Patrick O'Donoghue, followed by a contents page that is sorted by liturgical use within Roman Catholic Mass, complemented by an assortment of hymns - words only are provided for the latter. 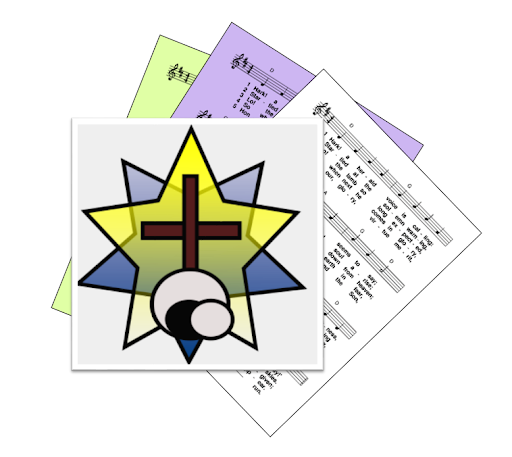 The pastoral notes section gives advice about the use of music within Roman Catholic liturgies, while the thematic index also sorts works by appropriate parts of the Mass. There is an alphabetic index of first lines, but not of titles. Composer and author are shown as they are recorded in the book, in accordance with this site's copyright policies. 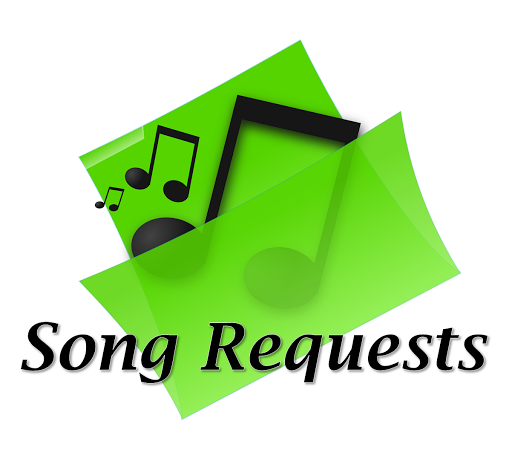 Additional song-pages will be added as time and copyright permissions allow. If you own the copyright to any of these songs, and would like to grant permission for items to be made available here, or to provide a link to sources where they are still available for sale, please get in touch. Glóir do Dhia 's na harda 'gus / Moliamid thú, Mor aimid thú, adhraimid thú. Aillelú, aillelú, aillelú, / Mo ghrása mo Dhia. Mo ghárda, mo liaigh. Sé an Tiarna m'aoire / Sé Tiarna m'aoire, ni bheidh aon ní de dhíth orm.